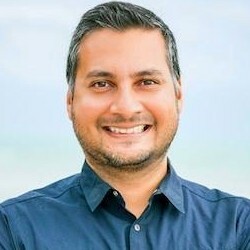 Most enterprise marketers (88%) say they are already using digital retargeting to re-engage users who haven't converted or purchased on initial visits, according to a recent report from Marin Software. Moreover, of those marketers who do not currently retarget, more than half (56%) say they plan to start within the next 12 months. 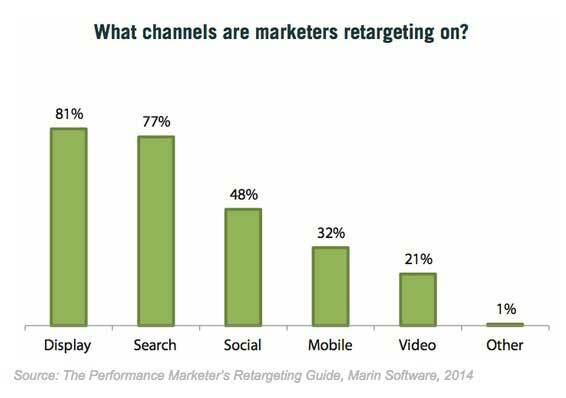 The most popular channel for retargeting is display advertising (81% of marketers who retarget use); next is search (77%), followed by social (48%), mobile (32%), and video (21%).